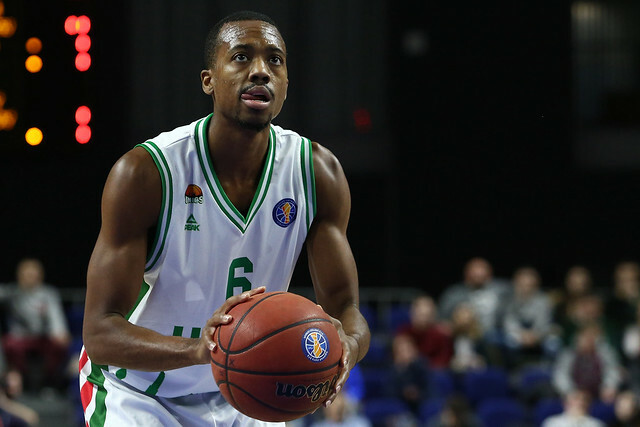 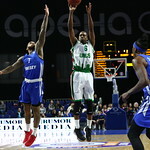 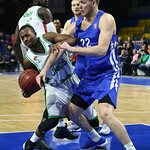 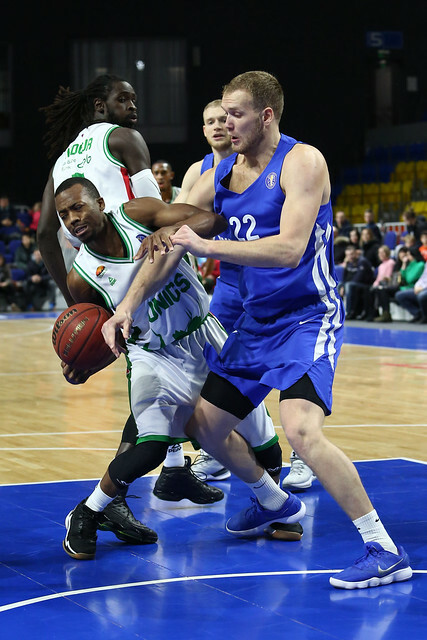 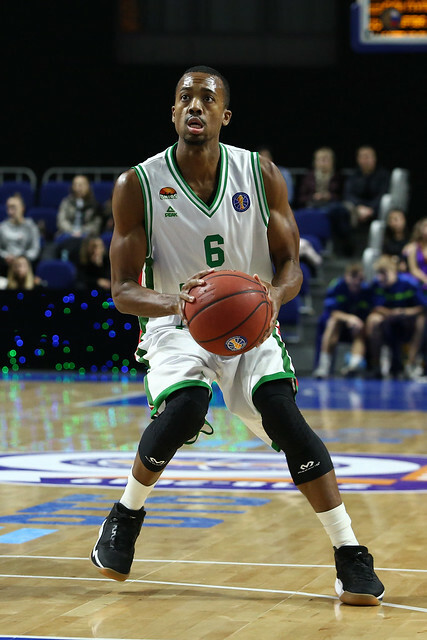 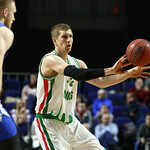 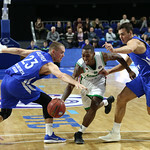 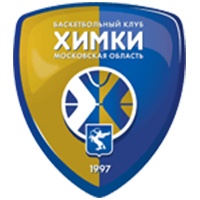 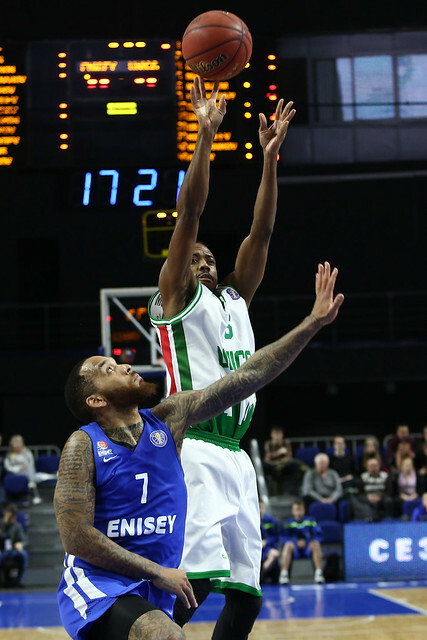 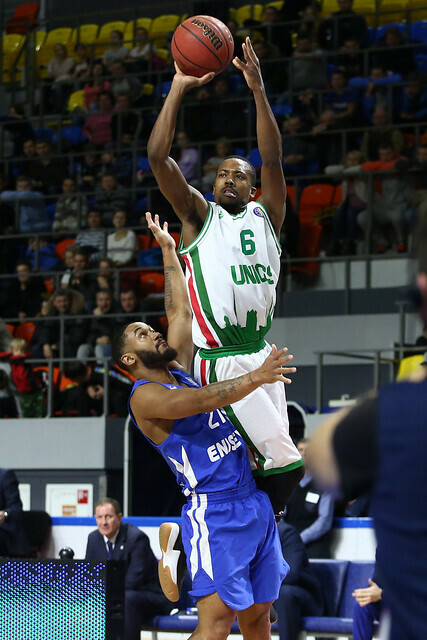 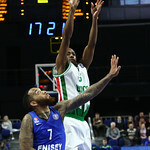 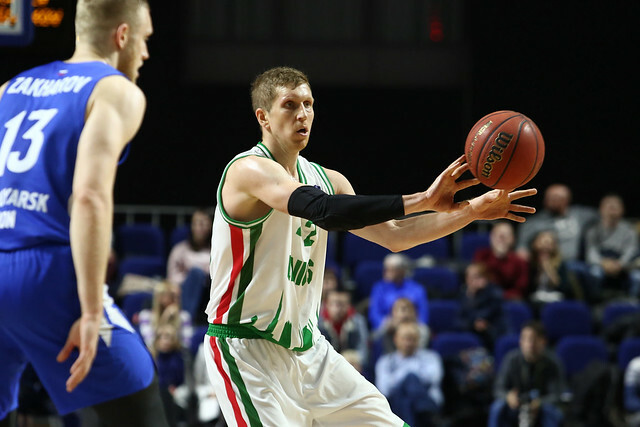 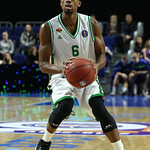 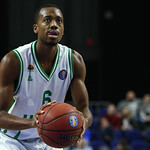 UNICS Kazan defeated Enisey Krasnoyarsk on the road, 99-78 (24-17, 27-24, 23-18, 25-19). 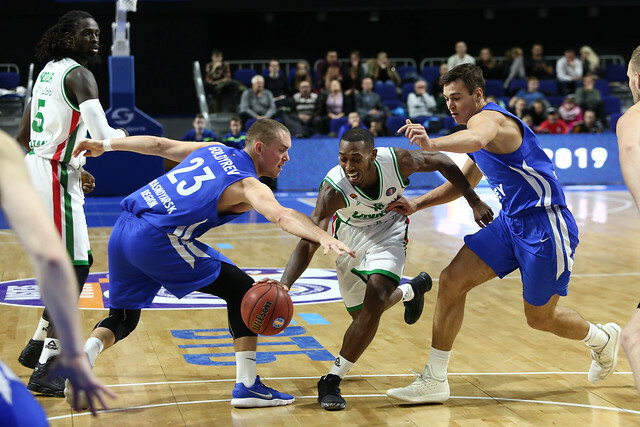 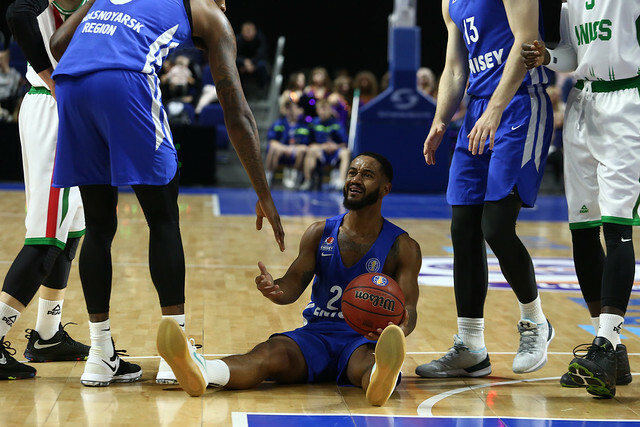 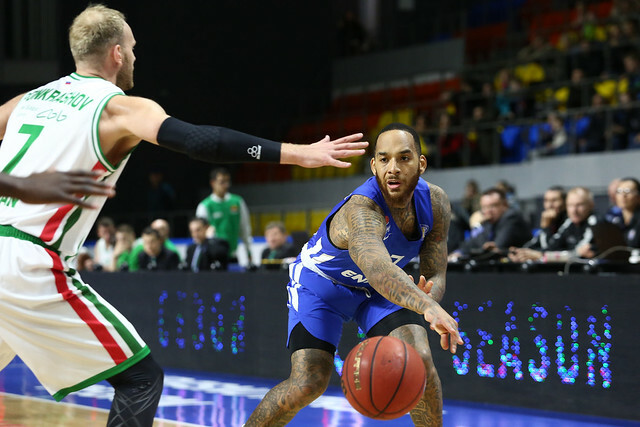 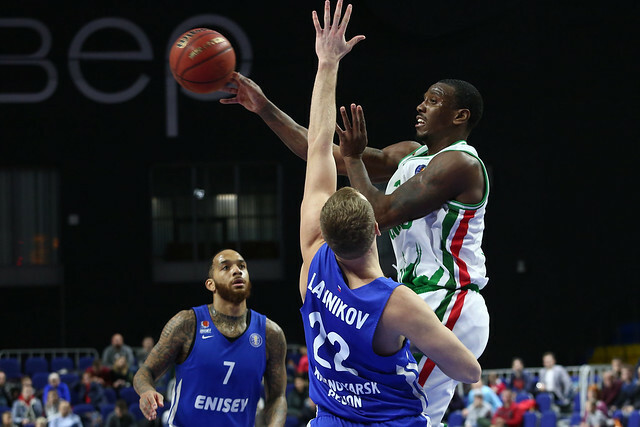 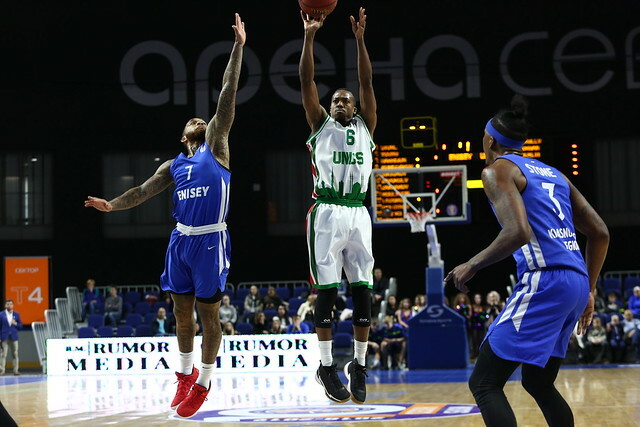 Kazan relied on balancing scoring and quality three-point shooting (10-21) to take down Enisey easily on the road. 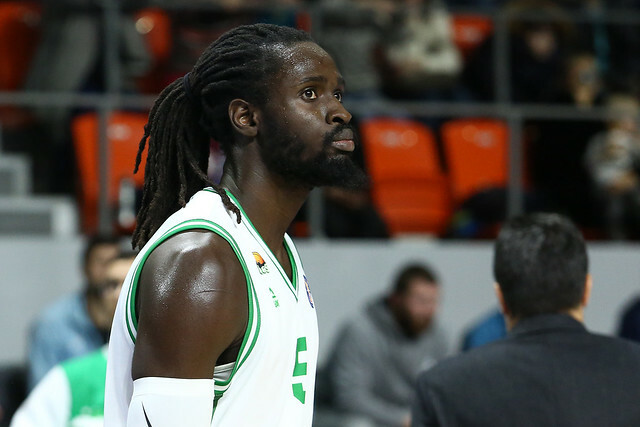 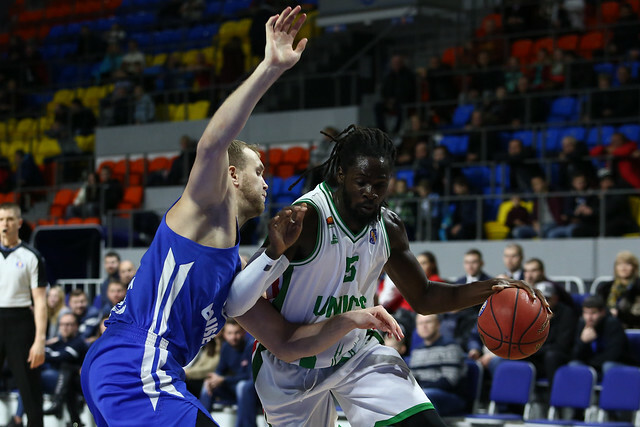 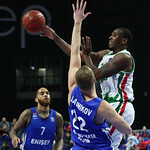 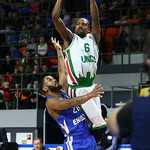 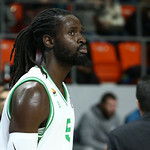 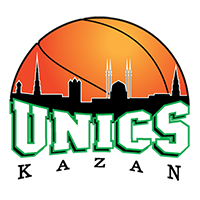 Eight different players scored at least eight points for the visitors, led by Maurice Ndour’s 17, as UNICS outscored the home team in each of the four quarters. 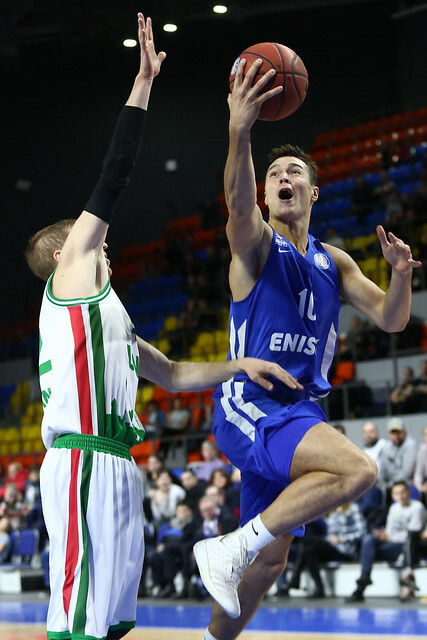 Dimitris Priftis’ men seized control early in the 2nd quarter. 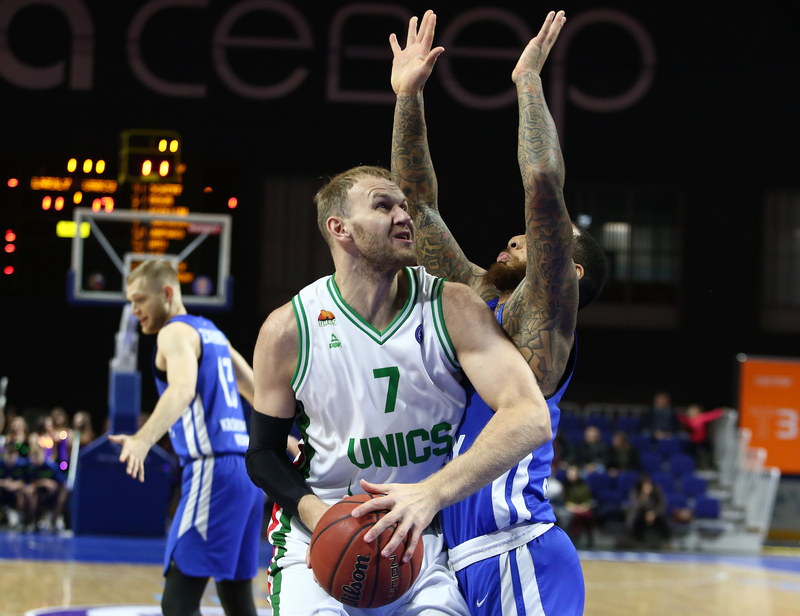 Leading 32-29, UNICS went on a 14-2 run to grab a 15-point lead, 46-31. 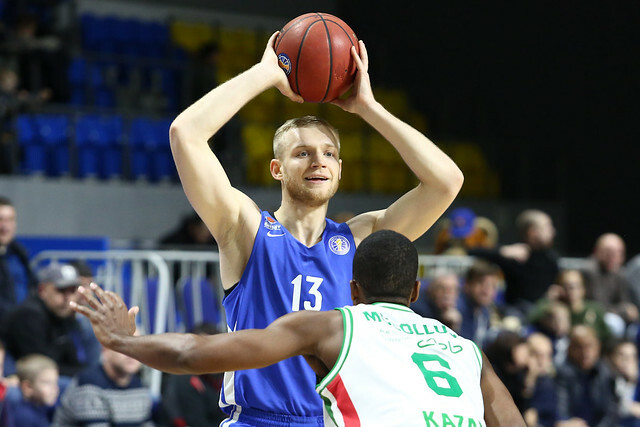 Anton Ponkrashov did the bulk of the damage, draining three triples in the span of three minutes. 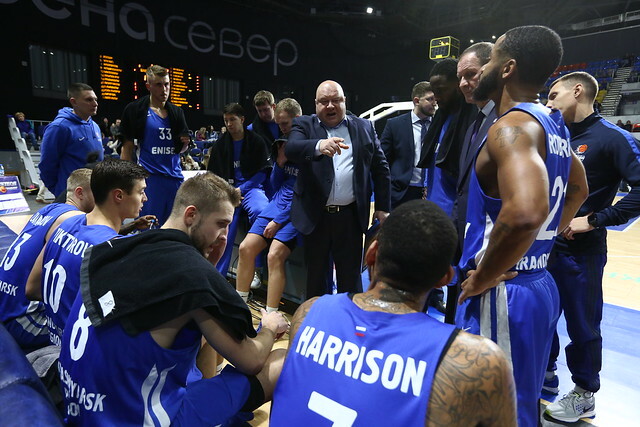 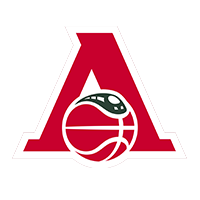 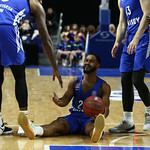 Enisey never got closer than 10 points the rest of the way, let down by shaky outside shooting (5-19) and a -10 on the glass (38-28). 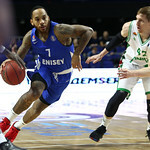 John Roberson led the home team with 16 on 6-9 shooting. 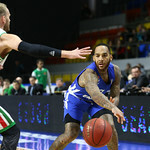 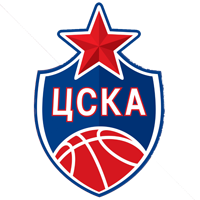 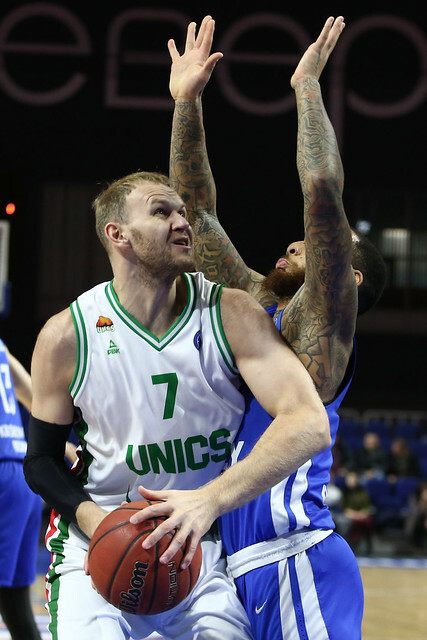 The victory keeps UNICS in 3rd place, 5-1, one game behind CSKA and Khimki. 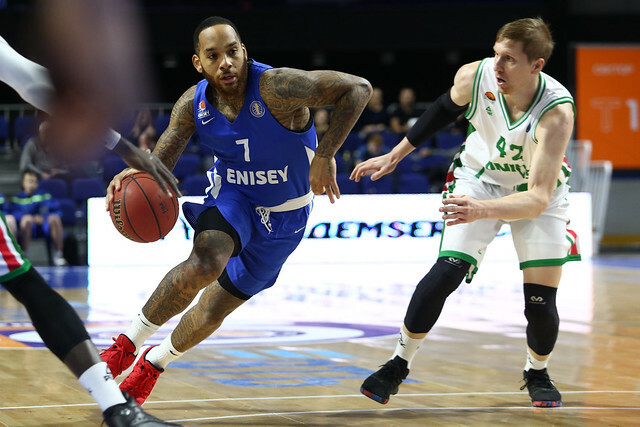 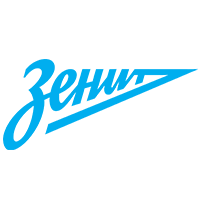 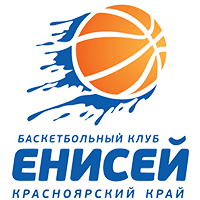 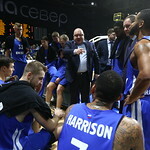 Enisey falls to 2-5 and 12th place. 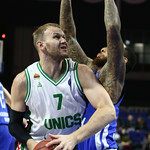 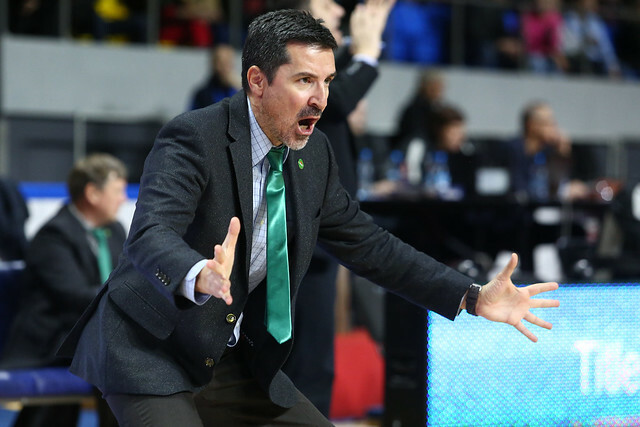 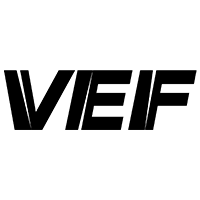 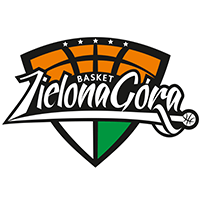 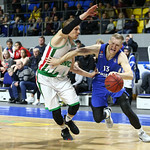 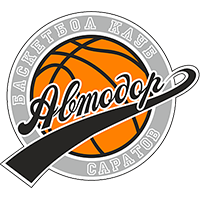 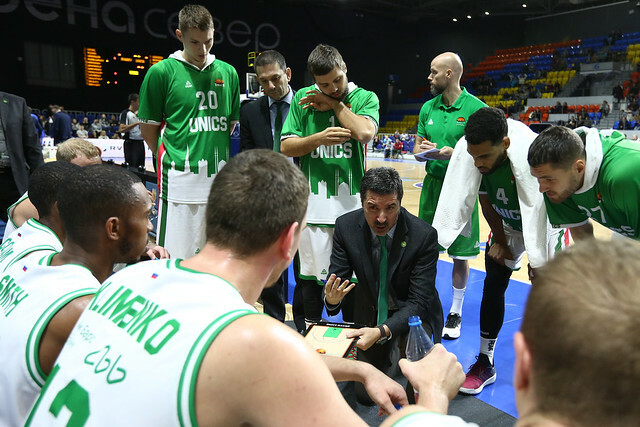 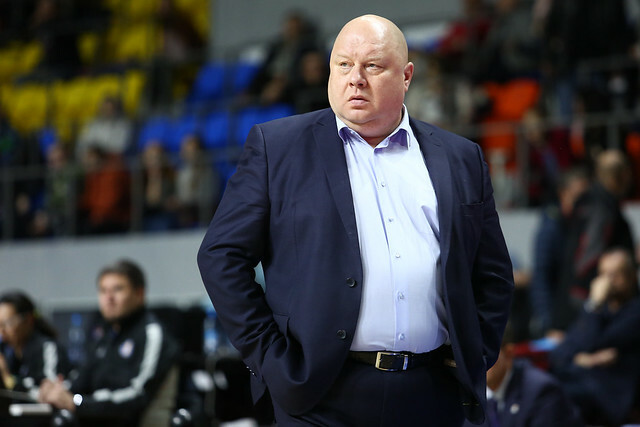 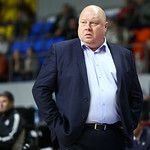 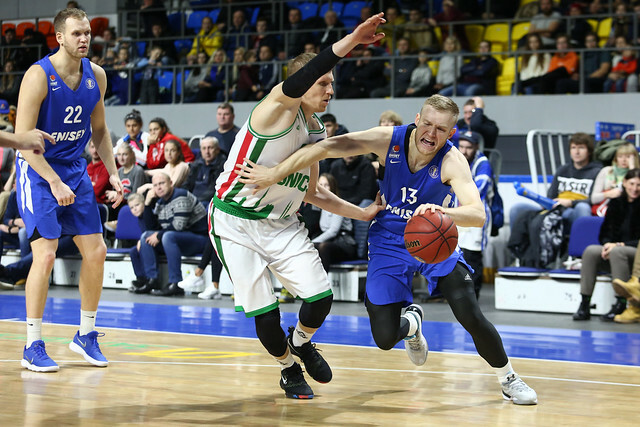 99 – UNICS set a new season high for points. 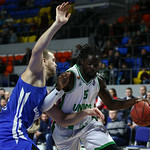 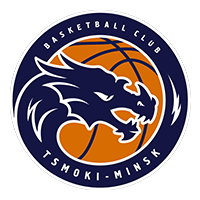 The Tatar club had not scored more than 89 points before Saturday.